For all the Erzulliestas that are doubting their skills, this is for you. Don’t doubt. Just do it. 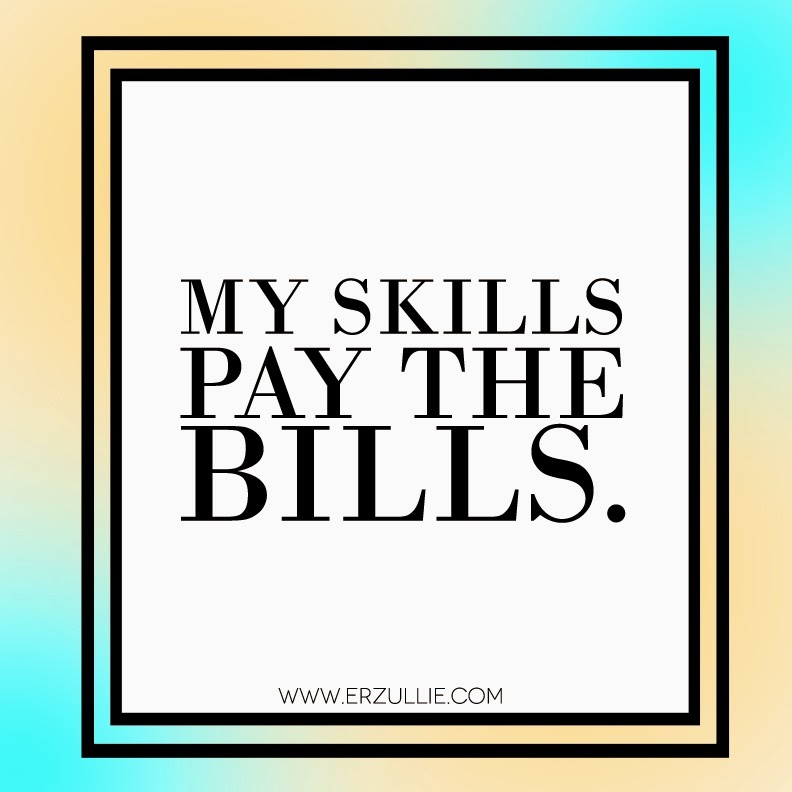 Your skills are more than enough to get you the money you deserve. And also, I pledge allegiance to all of my curvy independent women out there either working 9 to 5, freelance or whatnot. Whatever work you are into, as long as you love it. Know, that I look up to each and everyone of you with full pride and honor, Erzulliestas!